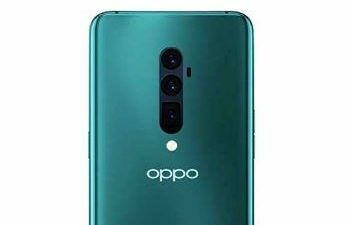 “Realme” a sub-brand of Tech Giant “Oppo” launched its smartphone named “Oppo Realme 2” on August 28. 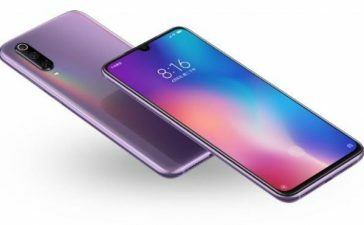 And right after launching it, Realme announced another much-anticipated smartphone “Oppo Realme 2 Pro” – a higher-end variant of Realme 2. Based on what we’ve heard, it is going to hold its position on shelves in India on September 28. An official teaser from Realme has also confirmed the Realme 2 Pro launch in India on September 28 but frankly, we’re not so sure if the actual launch date will be 28th of September. 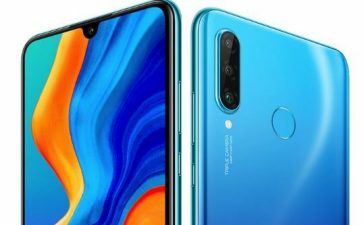 For its first smartphone Realme 1, Realme hooked with Amazon and for second smartphone Realme 2, Realme get partnered with Flipkart. Now it seems like Realme will remain its partnership with Flipkart for its upcoming Realme 2 Pro. 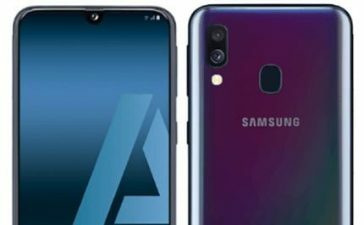 Several online sources have suggested that Realme 2 Pro will set users back expressively higher compared to Realme 2. 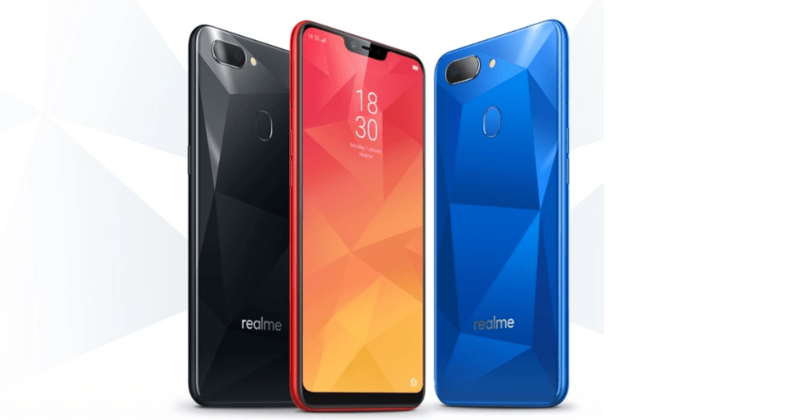 But Realme 2 Pro Price in India will indeed be under RS 20,000. 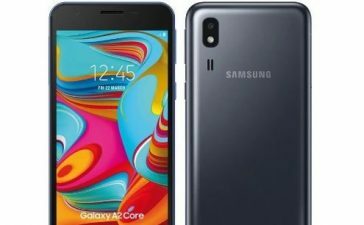 If it turns out to be true, it will be a direct rival to the likes of Redmi Note 5 Pro and Xiaomi Mi A2. Ahead of its official launch, we’ve assembled a bunch of Realme 2 Pro specifications and according to that, it will be powered by a Qualcomm Snapdragon 636 or 660 Chipset and will cost quite higher compared to recently released Realme 2 (as mentioned above). 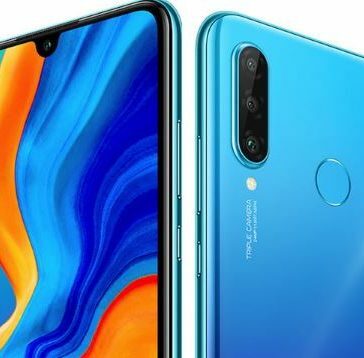 The CEO of Realme India “Madhav Sheth” on TheMobileIndia said, Realme 2 Pro will offer users “best of the processor and best of design”. The perfect option as of now at least in a budget segment is Snapdragon 660 Chipset. 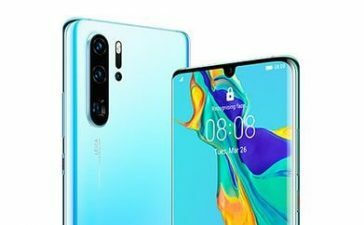 There’s no doubt that Realme impressed with its both Realme 1 and Realme 2 – so chances are Realme 2 Pro will be pretty impressive. 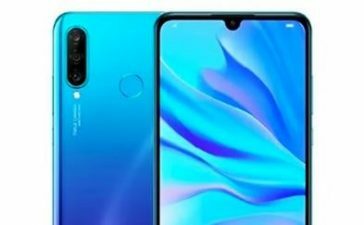 Realme hasn’t surfaced any feature or specs of Realme 2 Pro on its official website. Therefore, it’s quite hard to give assurance about their accuracy. However, it’s safe to rely on rumours before it goes live. 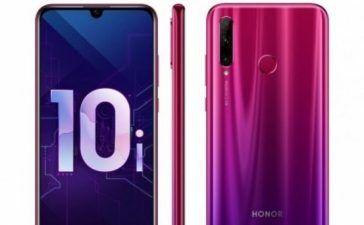 The handset is most likely to sport a Notched display – similar to Realme 2 but with higher Full HD+ resolution rather than using HD+. 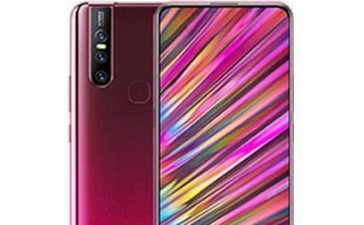 A dual camera along with AI power is expected on its back and a high-end selfie camera with AI Beauty on its front. For the time being, Realme 2 Pro will run on Android 8.1 Oreo but will start getting updates of Android Pie 9.0 in Q4 2018. Not only this, it’ll come with company’s own ColorOS 5.2 version (houses new features and enhancements to help deliver exceptional software experience). 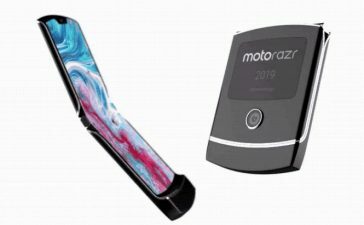 Connectivity options are included Wi-Fi 802.11 a/b/g/n/ac, dual-band, Bluetooth 5.0 Low Energy, GPS with A-GPS, GLONASS, BeiDou and of course, 4G with VoLTE.